In addition to the keynotes, the breakout speakers are also great. I kind of wish I could go to all of them (maybe I’ll have to jump around from room to room!). 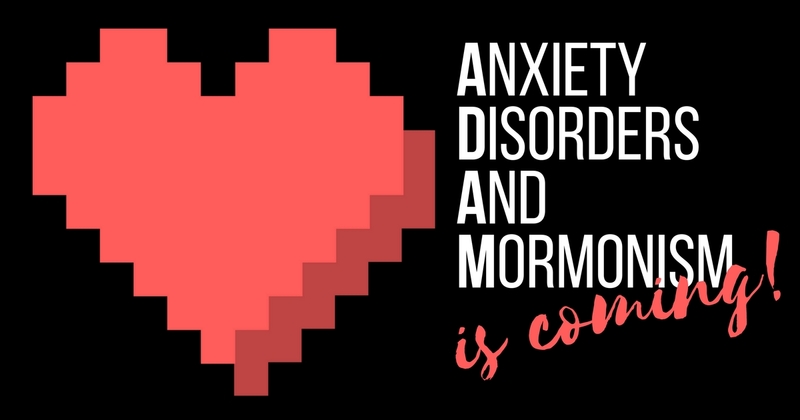 The panels will be informative and really interesting, discussing different types of therapy and treatment for anxiety disorders, how Church leaders can help anxiety sufferers, and what it’s like to live with an anxiety disorder from incredible people who are doing it. There will be snacks, entertainment, a book store (with a time to get your books signed by at least Jon and Reid), and the venue is gorgeous and right on Temple Square. I know it’s an investment, but it really is worth it. Getting proper care takes commitment and dedication. Going to see a psychologist is expensive, too, but this is a full day of talks, networking, and for some with anxiety (particularly social), exposures to uncomfortable situations (which is hard but actually great to overcome that anxiety). I highly recommend coming if you are on the fence about it. For more information, please see the Mental Illness Matters website. For tickets, click here (and use code SPEAKER for 10% off! ).